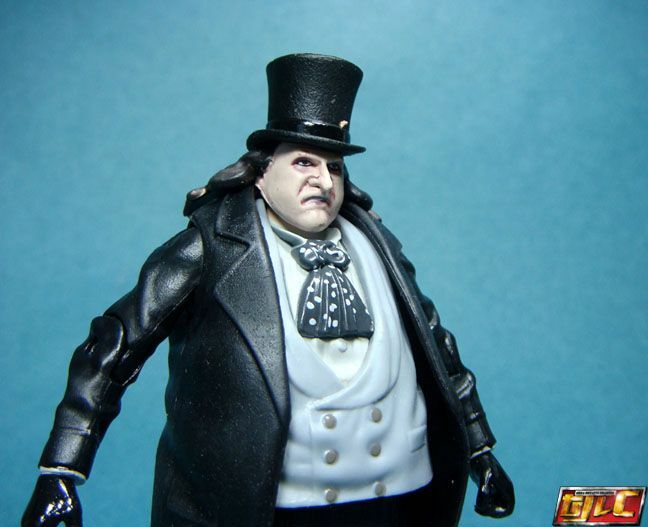 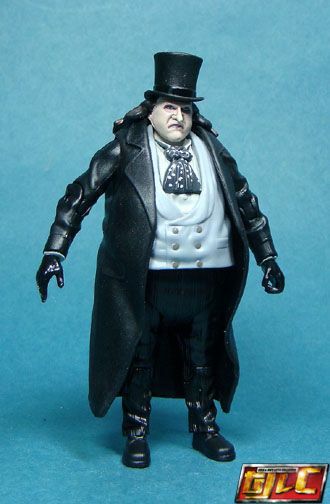 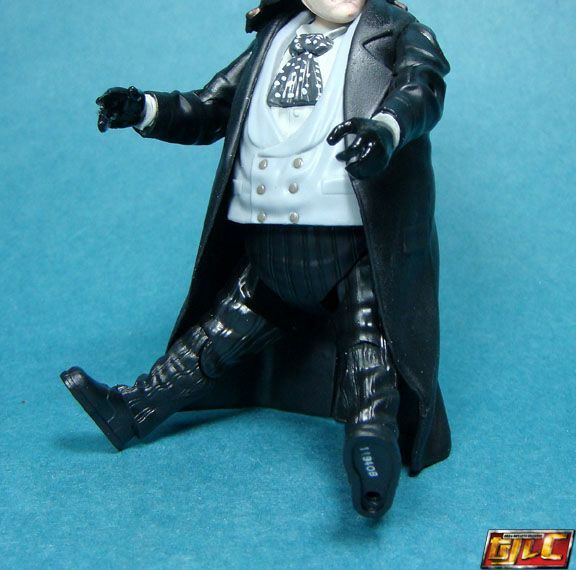 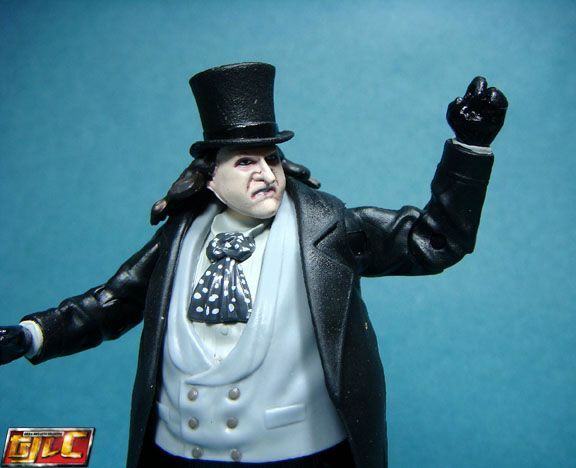 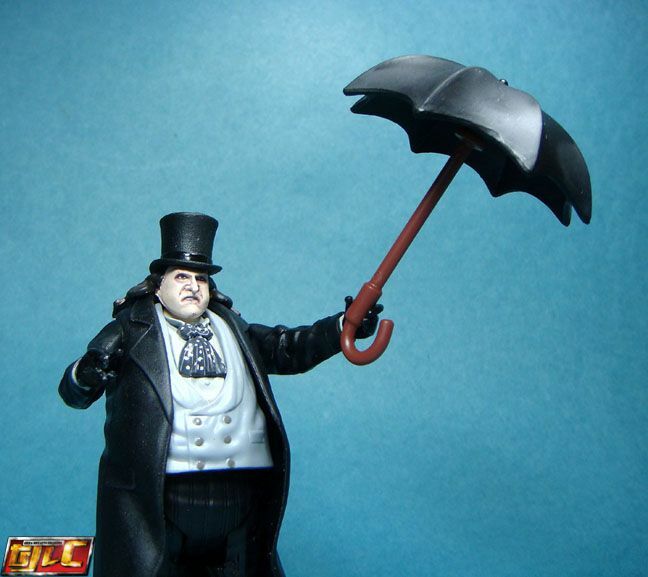 The figure is decent and captures the look of Penguin from Batman Returns. 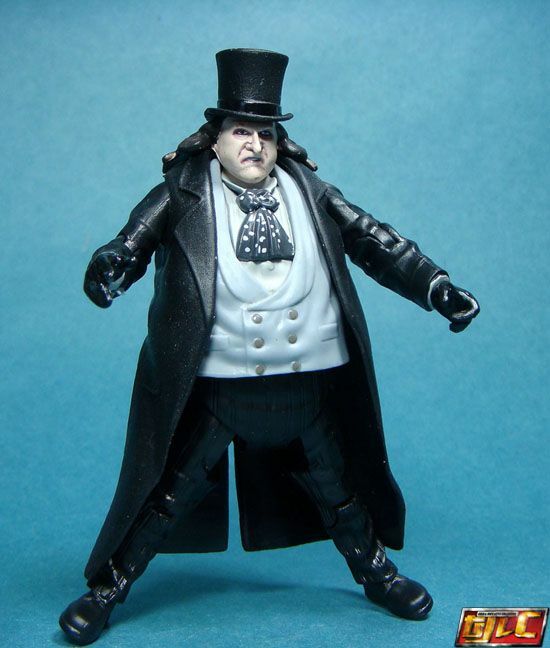 I just wish it had some more joints and was in 6-inch scale. 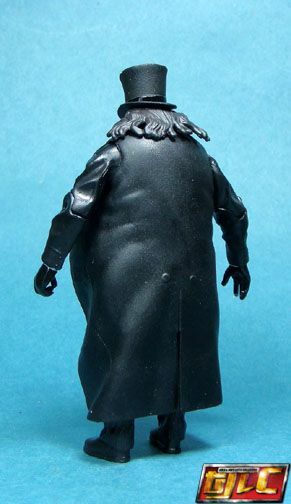 No bicep swivel joint and the thighs lack clearance so this figure cannot sit down. 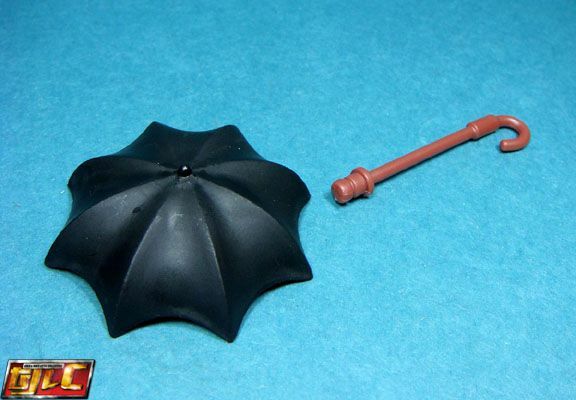 I’m not sure if the umbrella connection is a “one-time” thing, but just to be on the safe side, don’t plug it all the way in.